Munch your way through #SummerinBristol with out guide on where to eat and drink in the city. 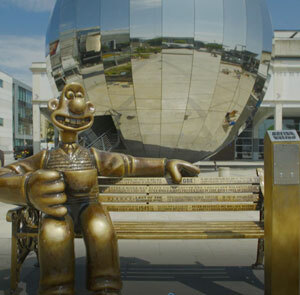 The weather is warm, the city is alive, the events are plentiful and there's a whole host of ways to have fun during the summer holidays in Bristol. Browse our special offers and save cash on accommodation, things to do and places to eat. There is nothing better than sitting outside on a sunny day with a delicious meal. Here's some of the best places to eat Al Fresco in Bristol. Bristol is the place to be at any time of year, but summer is just that little bit more special. This city of festivals and events really comes into its own at this time of year, so if you are looking for a short-break with a loved-one, a day out with the kids or something a little bit longer you are in the right place. 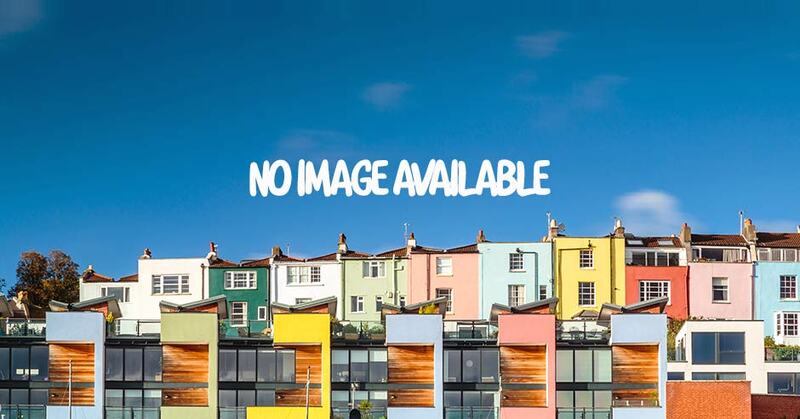 We’ve got all the events in Bristol listed here along with some handy deals on accommodation, food and drink offers and money-saving attraction suggestions. From huge free events like the Bristol International Balloon Fiesta and Bristol Harbour Festival to smaller festivals, exhibitions and festivals, there really is something going on every day to keep you entertained. Check out our special #SummerinBristol video to get a taste of what you can expect. If family fun is what you are after, then Bristol has more than enough to keep the kids from getting bored this summer. Award-winning attractions such as Brunel’s SS Great Britain, MShed and We The Curious offer hands-on experiences, whereas Bristol Aquarium and Bristol Zoo Gardens are well-placed for those cute animal fixes. Join in the conversation with us on social media and tag your posts, photos and videos of you having fun and soaking up the city this season with #SummerInBristol.